Buying organic today is the thing to do, especially when it comes to our food. That’s the way it should be if your goal is to eliminate foreign toxins like pesticides that linger on the fruits and vegetables we find in the grocery store. Since our essential oils originate as produce, of sorts, it makes sense that we might want to buy organic if given the option. As one of the top producers and distributors of essential oils in the world, consumers may be wondering is Young Living organic? Do they follow organic guidelines? Are Young Living oils organic? Are Young Living Essential Oils Organic? Do Essential Oils Need To Be Organic? What Is The Young Living Process? The short answer is, no. Young Living does not hold a USDA Certified Organic label, but that isn’t necessarily a bad thing. Let me explain. In short, for something to be USDA Certified Organic, it has to be tested by the agency in areas of production, handling, and labeling. An onsite inspection is conducted by an agent and then the grower is either given the certificate or isn’t. The most interesting thing about USDA Certified Organic is that the guidelines and practices revolve around produce intended for human consumption. When it comes to the harvests of lavender and chamomile used to create essential oils, there are no legal certifications designed for this industry. According to Good Housekeeping, depending on the method of extraction, pesticides won’t make it into any bottles of pure essential oil no matter who makes them. This is why. Most of the essential oils you purchase have been extracted via steam distillation, which is a process that requires high temperatures, and a good deal of pesticides won’t survive in that climate. Even if they do, the steam lifts the essential oil molecules, which are small, and pesticide molecules are larger and aren’t as easily carried away by the steam. If those two facts aren’t proof enough that it’s highly unlikely there are pesticides in your pure essential oils, I have one more thing you should know. When the steam is cooled, the essential oils separate from the moisture and a water-like substance that holds everything else is left behind. So, it seems that when it comes to our essential oils, whether or not the crop was organic isn’t that important. At least not with those extracted by steam distillation. This method, also known as expression, is the one way where toxins like pesticides might make it into that little dark bottle of essential oils. Because this method pokes and pricks the rinds of citrus fruits to extract the essential oils from the pores, sometimes there can be residue left behind of pesticides if they were used in the growing stage. If organic living is important to you, then by all means, shop around for oils that were extracted from harvests that were certified organic. Some companies are certified through ECOCERT ICO, an accredited organization with the National Organic Program. But, when it comes to Young Living, their farms are not certified by this company. They do, which may sound shocking. A company that follows its own standards when it comes to producing volatile compounds like essential oils? Well, this isn’t an original approach when it comes to the industry. Sure, there are companies out there that offer USDA Certified Organic oils, but, most top tiered aromatherapy companies have a system of checks and balances they came up with themselves. Still, as we’ve learned, when it comes to organic harvests for essential oils, none of that might matter in the long run. When it comes to creating and distributing essential oils, Young Living isn’t joking around. They have extensive details on their website about their process, which they named Seed to Seal®. That moniker does explain what they do in a short way. They follow every batch of essential oils from the stage of being a newly planted seed in the ground until that seal is put on the little bottle with their name on it. 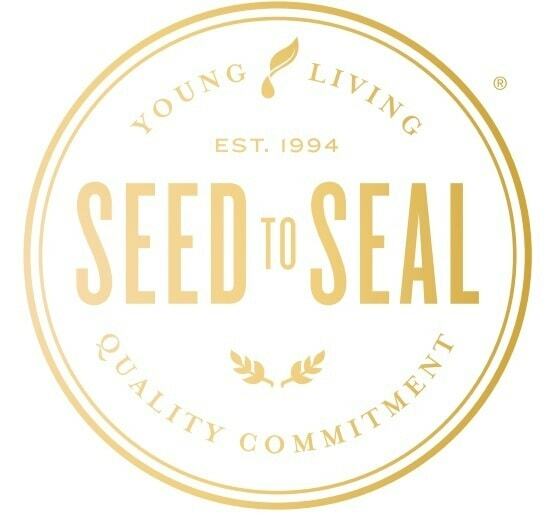 This is the first step in the Seed to Seal program, and Young Living owns the farms they source their products from. They do this so that they can have a say in the effect these farms have on their local communities and the ecosystems where they thrive. From the distiller, the product moves to the Young Living Distribution Center in Spanish Fork, Utah, where they use top of the line machinery and ideologies to test the oils and other products produced by Young Living, like their Rainstone Diffuser. Then they go to a final stop for third-party testing to cover all their bases. When it comes to sourcing, Young Living’s Sourcing standard expects high quality in every step of the process. 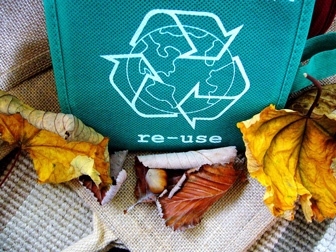 They work with SCS Global Services, which is an independent certifier of product quality and sustainability. 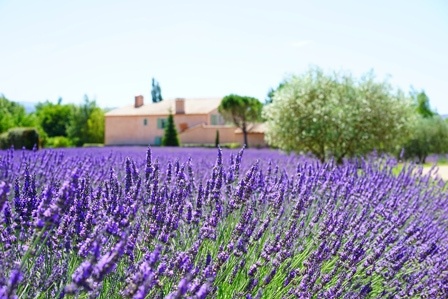 When it comes to the science behind the essential oils sold by Young Living, including a popular scent like Lavender, they consider it to be the foundation of all they do. Their methods are at the forefront of the industry. Between the facilities and the research conducted by Young Living, their approach is seeping with innovation. Let’s face it, Young Living conducts third-party testing to show their consumers that they are serious about their convictions. 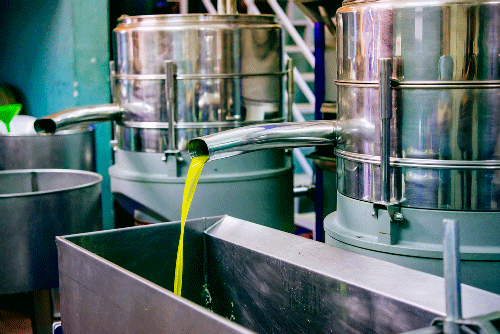 By implementing a third party to test each batch, then there is more proof that their oils are pure. 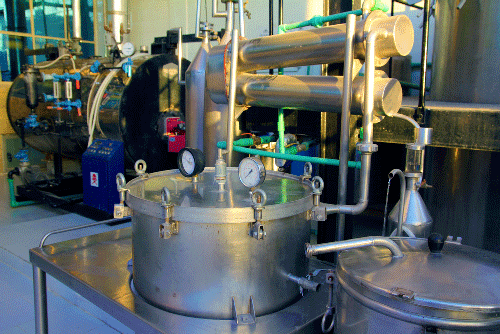 The third-party testing facilities they use are leading labs in the aromatherapy trade. 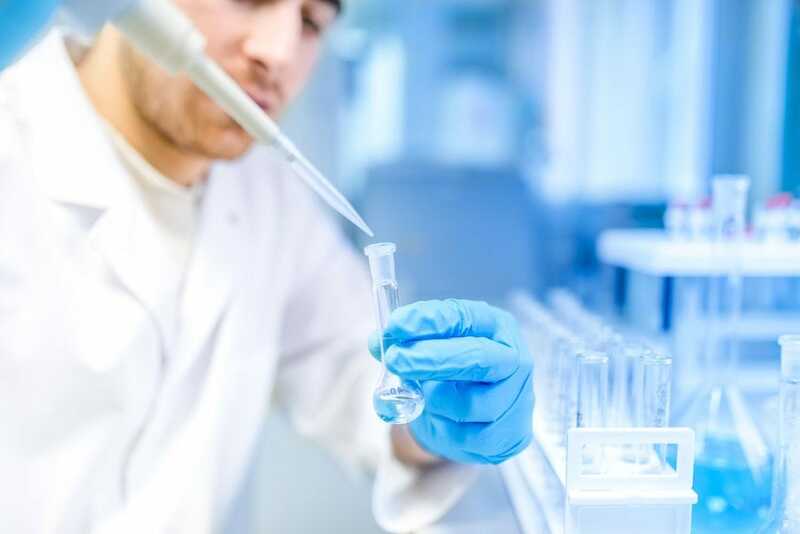 When it comes to each step of their Seed to Seal process, Young Living is there conducting supplier education, supplier evaluations, supplier certifications, risk assessment, and auditing/monitoring, which is known at their Lacey Act Compliance Program. All of the steps Young Living goes through to move from seed to seal are done so with a commitment to maintaining a sustainable business, helping to restore trees that were harvested, recycling at their facilities, and leaving the world a little better than they found it, which is evident in their charitable work. So, it seems that, in the sense of USDA Certified Organic, no, Young Living products, like DiGize or Thieves, do not possess that label. But, after reading all that they do and how dedicated they are when it comes to creating their products, selling them, and the mark they leave on the world, it’s easy to look past that one thing. 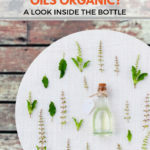 Is it important to you that your essential oils are organic? Let us know what you think in the comments section below and thank you for reading Better Mind Body Soul.